Situated on Pahiatua Pongaroa Road. 6kms west of the township of Pongaroa and under 40 minutes drive to Pahiatua. 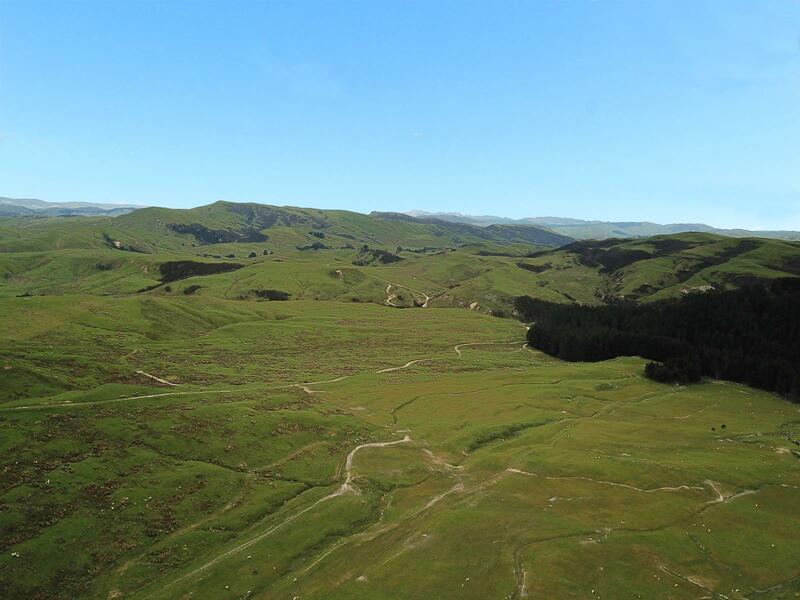 Waimiro is a sheep and beef breeding/finishing property running in excess of 3100 su. 365 ha of effective pasture which is extensively subdivided into 40 paddocks with 83 ha suitable for cultivation. 15 ha has already being drained and in superior pasture. The ineffective area features 80 ha in established and regenerating Manuka providing further income for the property. Improvements include a 4 stand woolshed (600np), cattle yards, satellite yards and a renovated 3 bedroom home featuring open plan living and set in well kept grounds. Waimiro presents an excellent first farm opportunity or add on in a summer safe farming district.